Hello! Welcome to BBR! Yes, this is the same blog just a different name (sort of). I guess you can say that I just couldn't part with the Beach Bum part of the name. lawl. Long story short, I was having a bit of a problem with my last blog and just decided to start from scratch. I've imported all of my old posts so all my past reviews and what not are still at your fingertips. The theme of my blog will not be based on beach themes, although I am a total beach bum, I've decided to switch things up. The themes will change regularly and will change to something that is currently occupying my mind/mood. I am still doing blog designs/graphic designs for blogger, so if you're interested just head on over to my "contact BBR" tab and shoot me an email. 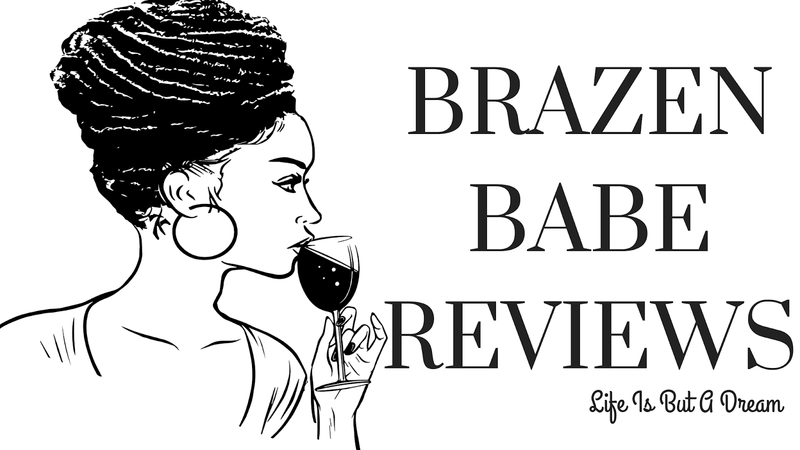 If you've had a chance to read my "About BBR" section, then you know I'm looking for book reviewers. If you're interested or know someone that is interested, send me an email and I'll get back to you asap. I didn't get a chance to blog/read as much last year (total bummer, I know) but I did read a bit and I am totally psyched to get back into blogging and actually reviewing the books I read this year! DETERMINED. Just like how I'm determined to lose the weight that I've gained during Thanksgiving/Christmas. Sigh. Why must we have these holidays so close together! It's OUTRAGEOUS! On my physique of course. heh. And with that being said, I hope you guys have a great New Year!